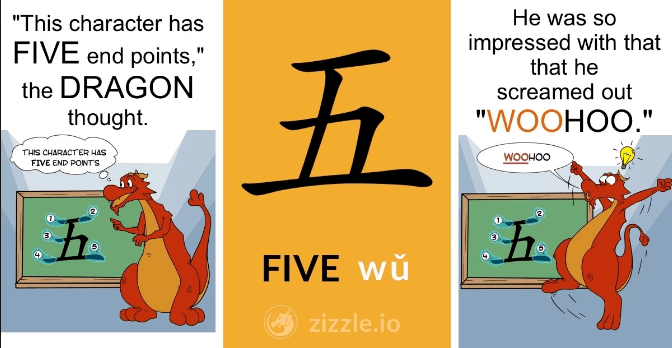 Chinese is a fascinating, extremely rich language, spoken by over 900 million users. As the world’s most spoken language it is becoming increasingly important thanks to China’s economic boom. Many now consider Mandarin Chinese the Lingua Franca in Asia! A lot of new language learners want to dedicate themselves to learn this language but may not have the time. That’s where Chinese language learning apps come in. They strive on convenience and ease learning. Language learning apps are usually created in a way that requires short attention span intervals. Type ‘Chinese language’ onto google and the keywords that come up will be ‘difficult’ and ‘hard’, maybe even ‘impossible’. This can be off putting as a new learner. However, these apps can make learning fun and less boring, avoiding the main culprits when it comes to giving up learning Chinese. So here the salient features of a productive and helpful app have been described. Plus, I don’t know about you but for me I can’t live without my phone. Especially now that I live in Beijing. Here your phone is your most useful tool, you can use it to access the subway, pay for anything, order food, etc. It’s like having an extra set of hands! Although our phones are always with us, they are often overlooked as a learning tool. Many think of them as a distraction or addiction. 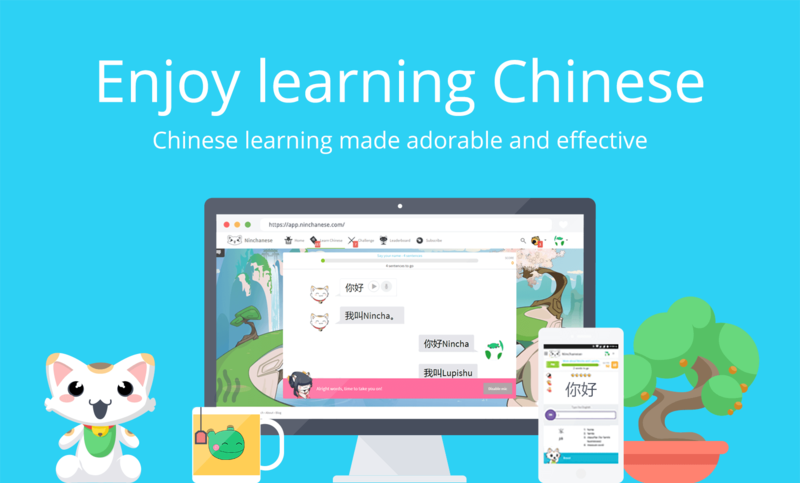 That’s why in today’s article I will introduce 20 best Chinese language learning apps! If you have children aged 5 to 12 years’ old who are interested in learning Mandarin Chinese language and culture, then go no further. Lingo Bus offers online 25-minute classes based on game learning, ensuring classes are fun for children. All of Lingo Bus’ teachers are native speakers. To ensure the quality of the classes they are recorded and there’s a stringent acceptance policy for new teachers. On top of the classes there are year round activities and new content updated regularly. Each class also comes with previews and after class exercises to support the child’s learning. This app is actually a part of wechat. They run an account feature for adult Chinese learners providing short audio wechat classes that you can fit in even in a short car ride. After taking the class the teacher will create a pdf with vocabulary and grammar from the class. Although you are expected to study on your own the teacher is always available to answer questions. 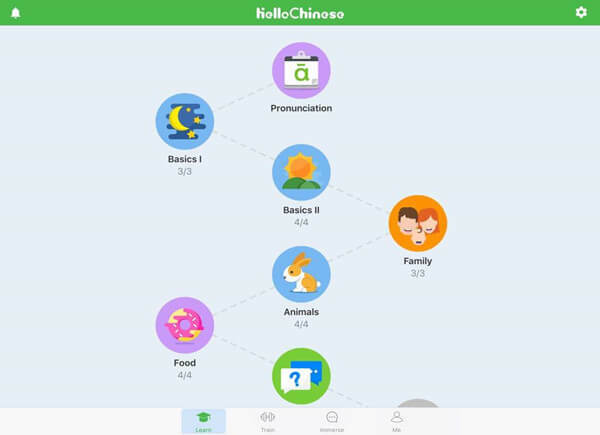 All their users are also put into a wechat class group and provided exercises daily to encourage continuous learning. The emphasis on learning with Yoli falls completely on the student. They will provide you with tools and opportunity its up to you how you use them. You can find them by searching Yoli on wechat. 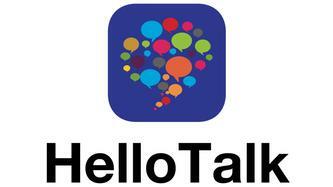 HelloChinese is my favorite of the learn mandarin apps that are available for free. I still regularly go back and retake classes just as a refresher. Plus, they are always adding and updating with new content. The lessons are organized into different sections and include all language skills (writing, speaking, etc). Every day a new game is unlocked that can help you to remember the words you have learnt. A game based app that can be used both on your phone or computer. The paid version focuses on HSK, it’s made up of different worlds that are a representation of the different HSK levels. Because it’s story based you get to know the characters. In the free version you can learn 10,000 words! With Duolingo you can explore and learn many different languages ranging from Spanish and French to Russian and Chinese. This app is similar to HelloChinese in it’s structure. As a user you earn points for correct answers as you race against the clock to go up a level. The features are free as long as you have enough diamonds. If not, you may earn these or buy them to continue using the app without a waiting period. In this app children can learn to speak, read and write 200 words through a series of lessons and games. Since it’s geared towards children there’s an emphasis on stickers and music videos to keep them interested. One lesson and a few games are available for free. This was probably one of the first apps I downloaded when I came to China years ago and still use it frequently. It’s an easy to use Chinese/English translator that shows you how to write characters. It was also way ahead of google with it’s ‘scan’ feature, that saved me as I initially could not read the menus. These big names are worth a mention but you probably have them on your phone already. Translators don’t just help you get out of tough situations they can be a useful learning tool. You can use these apps to translate a phrase to get the overall sense of what it should look like. However, be careful of inaccuracies! There’s lots of hilarious pictures online of bad translations, and you don’t want to add to that. If you have wechat, ‘scan’ translation is now also a feature. I can’t help but mention them again. I’ve used this service from when they first started just as a Facebook page with articles. The app is a fantastic resource especially for beginners. It’s a HSK level based newspaper article app. It has thousands of articles so you can find a topic you are interested in. An inbuilt interactive dictionary and flashcard system so you can save words to practice. Unlike other apps you can choose between traditional and simplified Chinese. Game-based as it’s with kids in mind. It is one of the most comprehensive apps for kids packed with information. It provides words and phrases, but unlike other kids free apps it also focuses on grammar and sentence patterns. Based on the bestselling Chinese language book. This free app follows the same structure where the characters are animated and turned into a picture. You can save your favourites for later use. There’s plenty of levels and it keeps a word count of words learnt. I like this app because it makes learning characters’ fun and interactive. Each level builds up on the characters and provides a quiz. Repetition on other levels ensures you remember the characters. Quizlet as the name suggests is a quiz based app not just for lanague learning but anything you can think off. You can find free vocabulary packs created by others to explore or you can create your own. You can also take classes. Each set is made up a learn, write, match, tests, and flashcard features. I’ve mentioned this before in another language app article, but I have to mention it again! If you are serious about your writing this is the app for you. It may seem like an annoying feature but the program will force you to write each character from scratch each time to reinforce it. This is the best kind of practice although not as fun as some of the other apps mentioned. When I first downloaded this I was a bit unsure how useful it was. 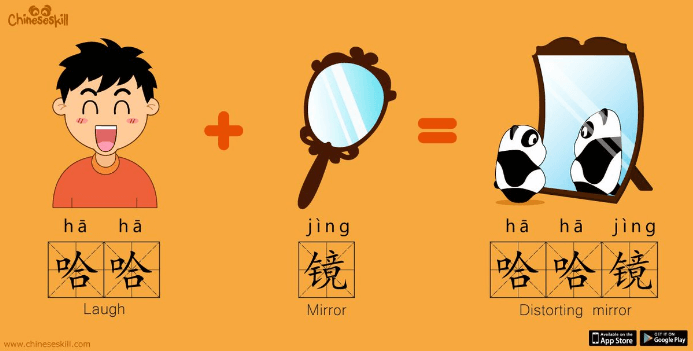 It’s similar to Chineasy in that it uses pictures and stories to help you remember the characters. It was really useful for me as the stories made learning the characters fun. A very simple app but it does what it’s designed to do. It offers a quick review of the HSK writing exam. Like the exam it’s based on test-type questions from official HSK vocabulary lists. FluentU has a huge collection of real-world Chinese videos, like music videos, commercials, news, talks, etc. It’s up to users to find a video they are interested in, although it’s a good tool for listening it can also help to practice other skills. Each video has transcripts with Characters and pinyin. This app is all about pronunciation! Unlike other apps it just focuses on tones. My favorite feature is that it will remind you what facial muscles you should be using to achieve that tone. As someone who has learnt a few languages I can not over emphasize how important this is. Since Chinese is a tonal language ensure you have at least one app that simply focuses on tones. A podcast based platform focused on just Chinese. These high quality podcasts also include videos. Out of all the podcast and video based apps this is my favorite because of how organized it is. All the podcasts are rated by level and as long as you download them ahead of time you don’t need an internet connection. An app dedicated to connecting language learners worldwide. You can publish comments and native speakers will correct them helping you to improve your Chinese. You can make a new online language partner. 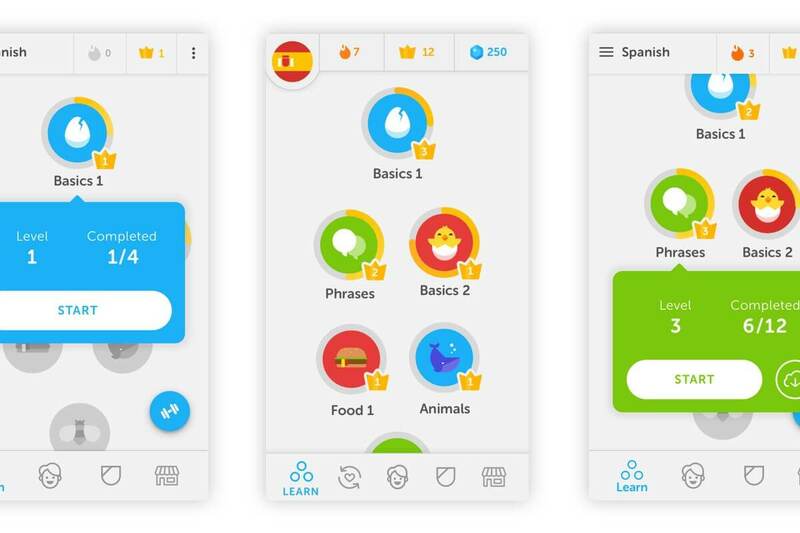 This app can be hit or miss as some of the native speakers you connect with who want to learn English may not be as dedicated in their studies as you. 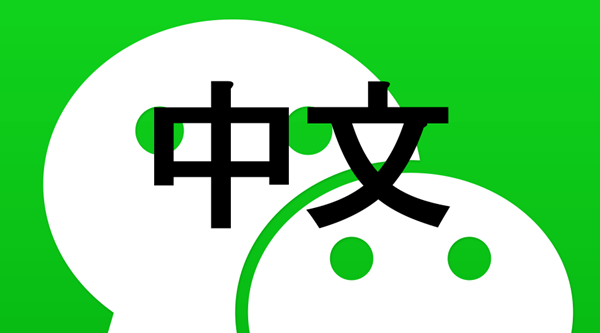 Wechat in itself is not a Chinese language app but it has many useful features. A built in translator and lots of accounts and mini programs you can follow that specialize on Chinese language. The feature to find others around you could also be used to find a pen pal. 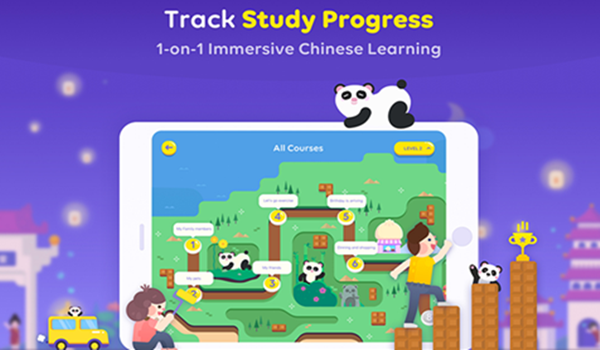 I hope this list of Chinese learning apps will be useful. Just don’t go crazy downloading them all, instead find an app that is specific to your needs. Otherwise you will invest a lot of time only to have to start again. Many of the free versions of the apps do not let you skip the levels so it gets boring to have to study the same words over and over.